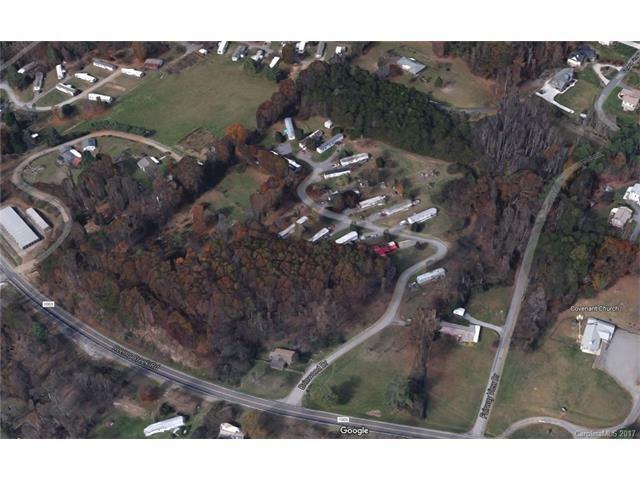 15 mobile home pads, 1 double-wide on permanent foundation, & 1 single family brick house on 13.25 acres. 100% occupied. Great income producing property with potential to grow. Land lays well and has potential for residential development. City water/Sewer near by. Property currently operates on 2 wells and septic. Zoning is R-2 and R-3. SF is an estimate for the 17 units. This property was cross-listed under MLS# 3330542 and 3330513.